Over the past year the 73rd London Group have jumped from 27 to 42 youth, achieving a growth rate of 55.6%. 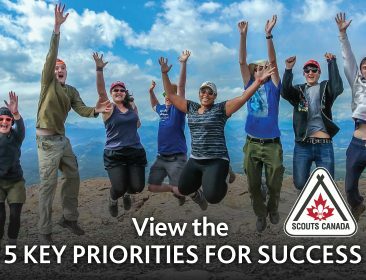 Group Commissioner, Kevin Gunn, spoke with ScoutingLife about how delivering a great program on the Canadian Path is key to increasing both membership and retention. 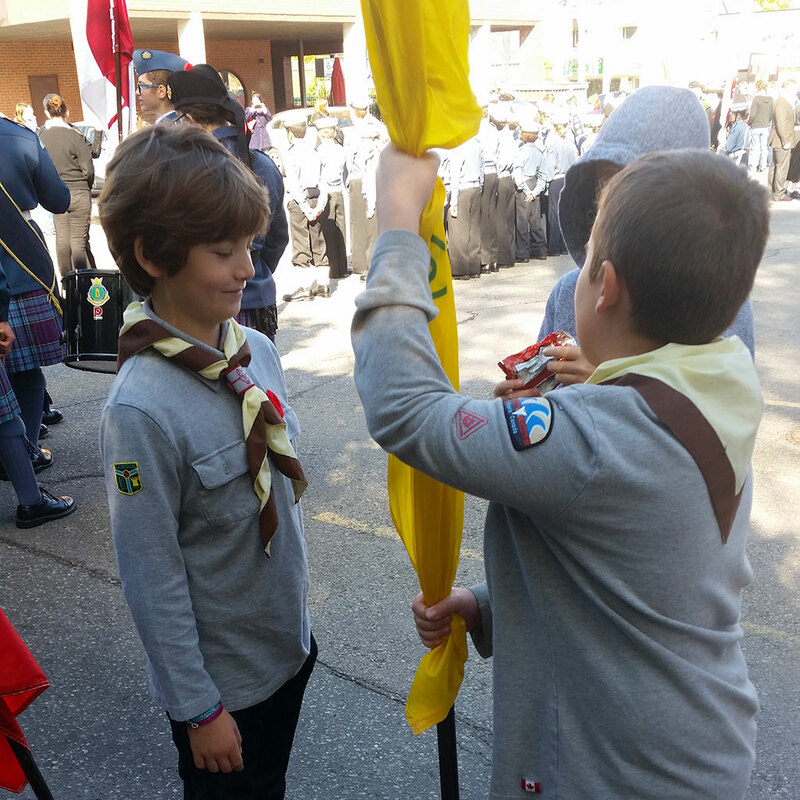 The 73rd London Group attributes their quality programming to their devoted Volunteers and Scouters so are actively recruiting to allow more youth to join. Utilizing posters in local schools and advertisements on Kijiji not only attract more volunteers, but also more youth. The exciting adventures youth in the 73rd London Group have experienced range from Cub camping trips to Beaver sleepovers. While the Scouts have taken an active role in planning an International trip and learning new skills on camping trips. The 73rd London foster an adventurous and engaging environment for Scouters which allow them to deliver a great program. By offsetting registration fees for parents who sign up as a volunteer, the 73rd London has recruited new Scouters. These funds are recovered through successful fundraising, and by promoting a family account, where the funds collected are divided per youth, parents are able to decide when and where to spend their share. At the end of the day, for the 73rd London, a great program on the Canadian Path is what attracts new members and keep current ones coming back. While fostering an engaging environment for Scouters ensures the Group is able to deliver a program that youth enjoy.